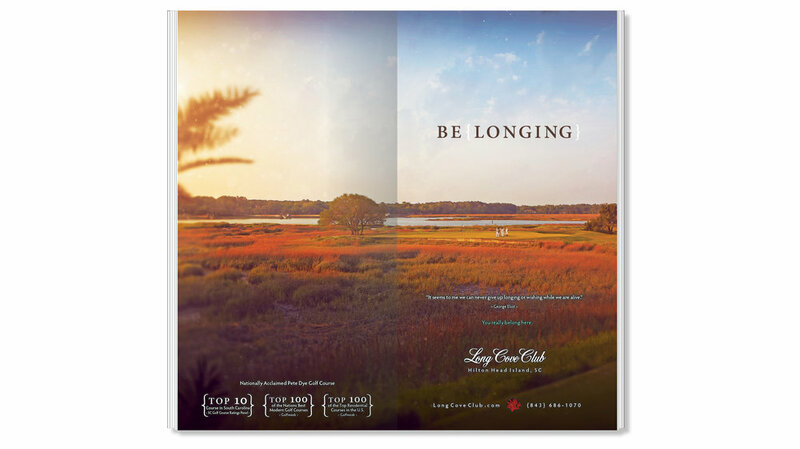 Long Cove Club had been so successful for so long that marketing the club was not a high priority. Members were happy, the club was successful, and demand was great. 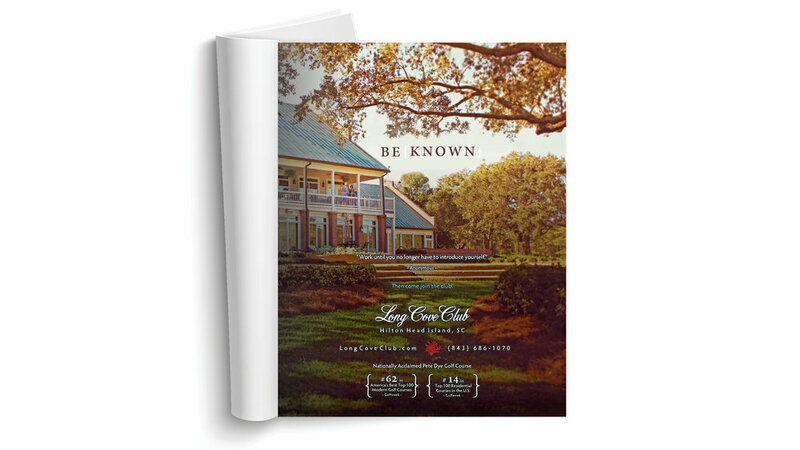 As a proactive step to reintroduce the club and keep the success coming, Long Cove Club turned to WDM to develop a new brand and strategic positioning of the club to create awareness and eventually demand for homes and membership in this exclusive club. 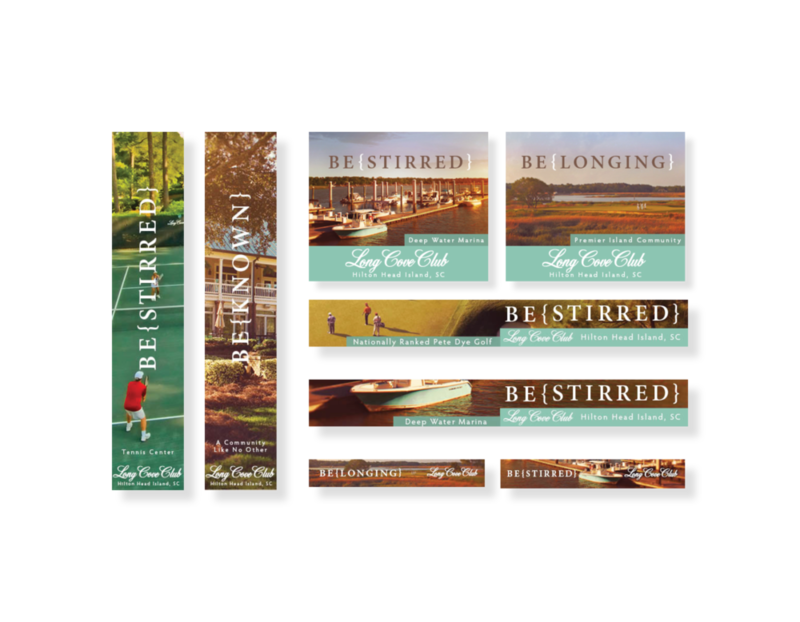 In the words of the marketing team, they knew they had to advertise, but they weren’t sure where and what to say to get the greatest return on their advertising investment. 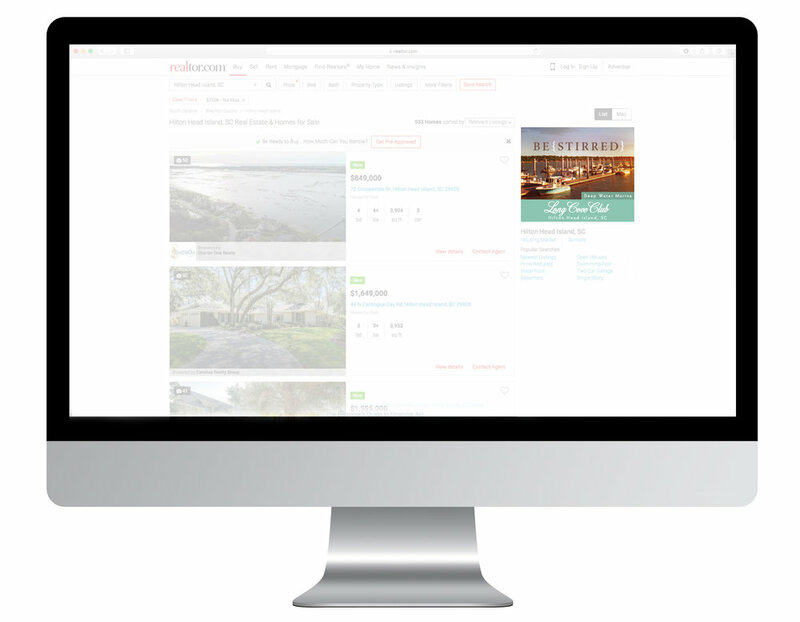 WDM developed a brilliant new brand message and a creative and innovative way of delivering that message. The result has been across the board increase in home sales, in sale prices, and in realtor visits.